individually on a scale of 0 ("worst") to 5 ("best") including options of adding .25, .50 and .75. 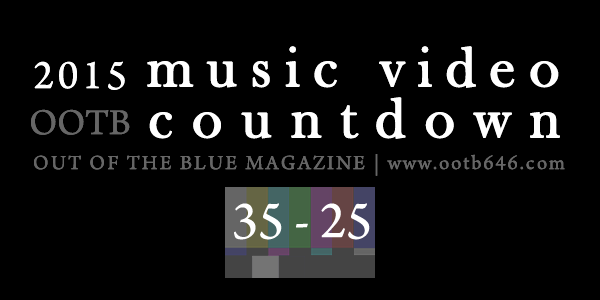 The scores from each of the six judges were added together for a maximum of 30 points per video. In the event of ties, an anonymous judge was appointed to decide final number placement. Thank you to everyone who submitted music videos and judged the submitted music videos this year.